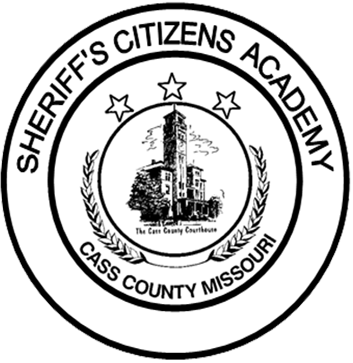 Cass County Sheriff’s Office is set to begin the Sheriff’s Citizen Academy next month. 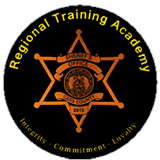 The Sheriff’s Citizens Academy (SCA) initiated by Sheriff Dwight Diehl is a free eight-week course that gives citizens an in-depth look and hands on training into the career of law enforcement at the sheriff’s office. 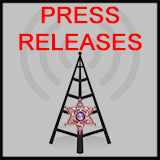 Citizens will be instructed by deputies on the subject of patrol, jail, communications, investigations, court, and community policing. Courses are held on Wednesday nights from 6:30 p.m. until approximately 9:30 p.m. Each week a new topic will be introduced and discussed. Citizens will also have the opportunity to ride along with a patrol deputy, work with jail deputies and communication officers. This enables them to observe firsthand how the sheriff’s office handles incidents. The Sheriff’s Citizens Academy will begin on February 23, 2011 and is limited to 20 persons. Individuals interested in attending the Sheriff’s Citizens Academy should contact Cpl. Kevin Tieman at 816-380-8615, or email by clicking HERE.